A self-storage unit in Palo Alto can be used to store away all kinds of items. However, there are some things that you just shouldn’t put in storage. Whether for the sake of safety or for the benefit of your belongings, some items are better off stored in your home or in special kinds of storage units. To help you prepare for renting a storage unit in Mountain View, here is a list of items and materials that typically are not allowed in storage. Call your self-storage facility ahead of time to find out specifically what you can and can’t put in storage. Gasoline, compressed gas, propane tanks, kerosene, and fertilizers are common examples of combustible and/or flammable materials that are considered inherently dangerous and not allowed in storage units. You also shouldn’t store fireworks, explosives, weapons, or live ammunition. Ask your storage facility for additional information on storing combustible and flammable materials, as your facility may have exceptions for certain materials. In addition to combustible and flammable materials, hazardous and toxic materials are also considered inherently dangerous and usually prohibited from storage. Common examples of hazardous or toxic materials people usually mistake as safe for storage include cleaners, chemicals, paint, acid, motor oil, and grease. Your storage facility may be able to recommend hazardous or toxic material storage or disposal facilities in Mountain View. If you will be keeping canned food in storage, make sure the unit is climate controlled to prevent the canned food from overheating and exploding or spoiling. Perishable food products such as cereals, produce, and meats should never be kept in storage, as these may spoil or attract pests. Ask your storage facility for specific information regarding climate controlled storage for non-perishable food. Moving into a storage unit in Mountain View isn’t the same as cramming your things in a closet. For starters, you want to avoid wasting space as much as possible. 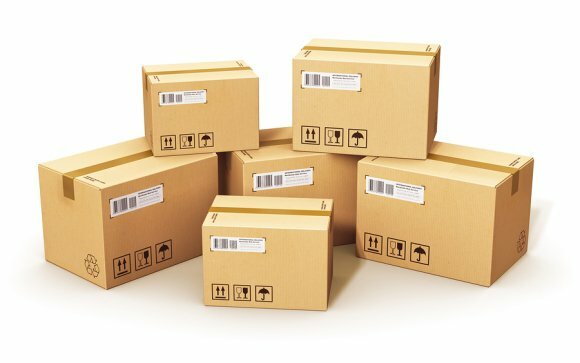 Use uniformly sized boxes to protect your goods and help you pack your unit in the most organized and efficient manner. Store lightweight items near the back of the unit and heavier items near the front, and plan around the amount of access you need to your unit and the belongings in storage. 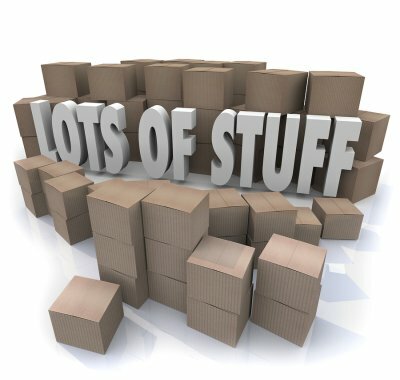 Keep a list and descriptions of all belongings in storage. Ask your insurance company and storage facility about insurance coverage for your stored belongings. Your storage facility can share more tips for an easy and stress-free move into your new self-storage unit. You may be able to pick up all the supplies you need for an easy move at the facility, so call ahead before you drive all over town looking for moving boxes, packing tape, and bubble paper. A cluttered home typically leads to a cluttered mind, which in turn can cause a cluttered life. Fortunately, there are storage facilities in Palo Alto that can help restore order by providing extra space to store your belongings. So, how do you know if you could benefit from a self-storage unit? If you recognize any of the following signs, contact a storage facility in Mountain View. If you have a two- or three-car garage, it was probably one of the biggest selling points when you first bought your home. And while it’s perfectly acceptable to use your garage as storage, you’re missing out on the great benefits of using your garage for your vehicles. Not only will storing vehicles in a garage preserve their condition, but it will also prevent theft and vandalism. If your garage is full of boxes and items you don’t need on a regular basis, place them in a storage unit and start getting the most out of your garage. Are you always searching for something you need only to find something you don’t? Having a lot of stuff in your home can cause your life to become disorganized and cluttered, which can make it hard to find good spots for the things you use on a daily basis. Streamline your space by placing rarely used items in a self-storage unit. You’ll be amazed by how much time and frustration you’ll save once you can actually find what you need! What other people see as junk may be some of your most valuable possessions. If your closets are overflowing with things, you really only have three options if you want to organize your space: donate your belongings, hold a yard sale, or put everything in storage. If you aren’t ready to part with your things just yet, you can keep them and clear up your space with a self-storage unit.